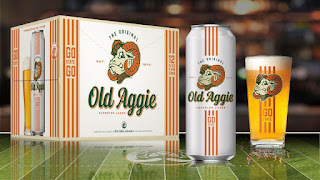 Ft. Collins, Colo. – May 2, 2017 – New Belgium Brewing and Colorado State University are teaming up for a one-of-a-kind collaborative beer, Old Aggie Superior Lager. 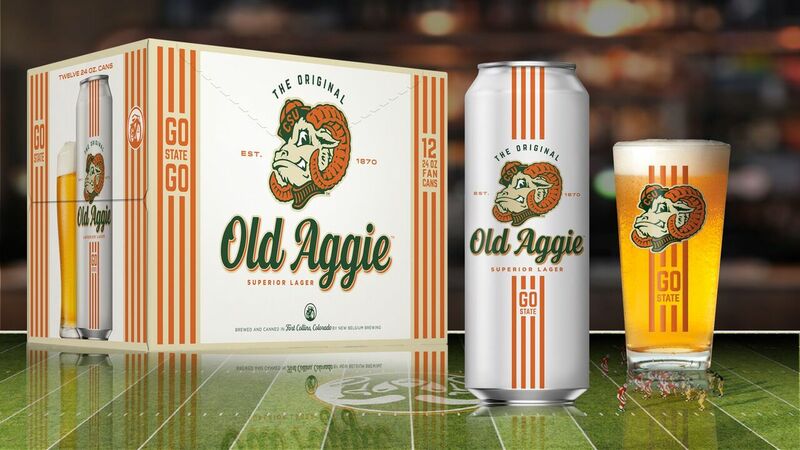 Packaging for the crisp golden lager prominently features Colorado State’s ram mascot, with a green and orange vintage color scheme that evokes the school’s rich agricultural history and tradition. The beer will be a year-round offering available for distribution only in Colorado. New Belgium Brewing, makers of Fat Tire Belgian Style Ale and a host of award-winning beers, is recognized as one of Outside Magazine’s Best Places to Work and one of the Wall Street Journal’s Best Small Businesses. The 100% employee-owned brewery is a Platinum-level Bicycle Friendly Business as designated by the League of American Bicyclists, and one of World Blu’s most democratic U.S. businesses, as well as a Certified B Corp. In addition to Fat Tire, New Belgium brews fourteen year-round beers; Citradelic Tangerine IPA, Citradelic Lime Ale, Voodoo Ranger IPA, Voodoo Ranger Imperial IPA, Voodoo Ranger 8 Hop Pale Ale, Dayblazer Easygoing Ale, Tartastic Lemon Ginger Ale, Sunshine Wheat, 1554 Black Ale, Bohemian Pilsner, Abbey Belgian Ale, Trippel and a gluten-reduced line, Glutiny Pale Ale and Glutiny Golden Ale. Learn more at www.newbelgium.com. 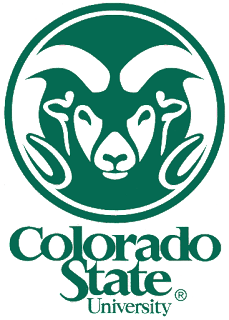 Colorado State University, one of the nation’s top-performing public research institutions, was established in 1870 and remains inspired by its land-grant heritage and world-class faculty, staff and students. With annual research expenditures of more than $300 million, with a student body of more than 33,000 students built on multiple, consecutive years of record enrollment, including more Colorado high school graduates than any other university, and with outreach and engagement programs in every county in Colorado, we serve our state as we seek, together, to make a global difference. 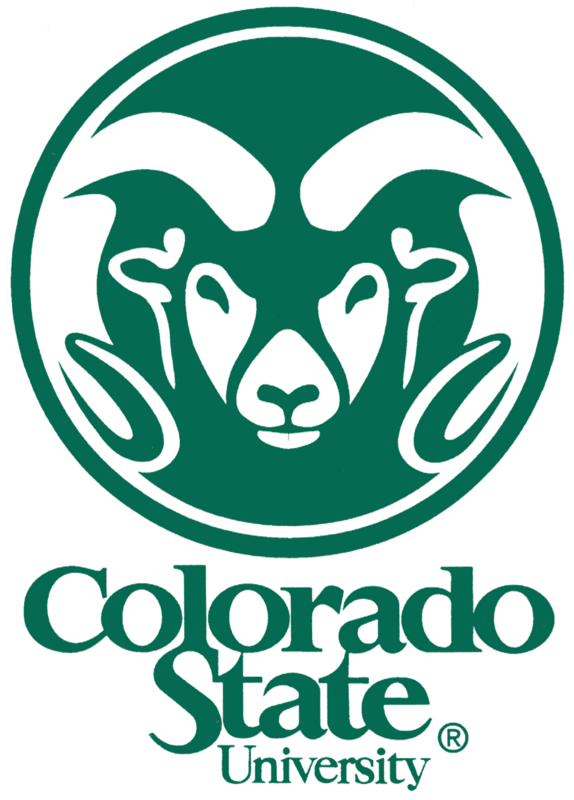 Alumni and friends gave nearly $200 million in gifts to CSU in 2016, shattering the record for any single campus in the state. In 2015, the Smithsonian Institution featured Fort Collins and CSU as a hub for energy innovation in an exhibit at the National Museum of American History in Washington, D.C. CSU also in 2016 became the proud academic partner of Semester at Sea. Learn more at http://www.colostate.edu/.